Health resolutions in 2015 most people want to lose weight. But according to a survey, many diet intentions fail, because of the difficulty of arranging post-holiday diet. As reported by the Torontosun, a study published in the journal PLoS One, found that at the beginning of the new year, people still buy healthy foods. However, as this is also followed by the increase in the purchase of junk food as much as nine percent more than any other time of the year. "(People) still take a more healthy items, but they also still buy favorite foods are less healthy holiday. We found their shopping basket contains more calories than usual," said researchers from the University of Vermont, Lizzy Pope. 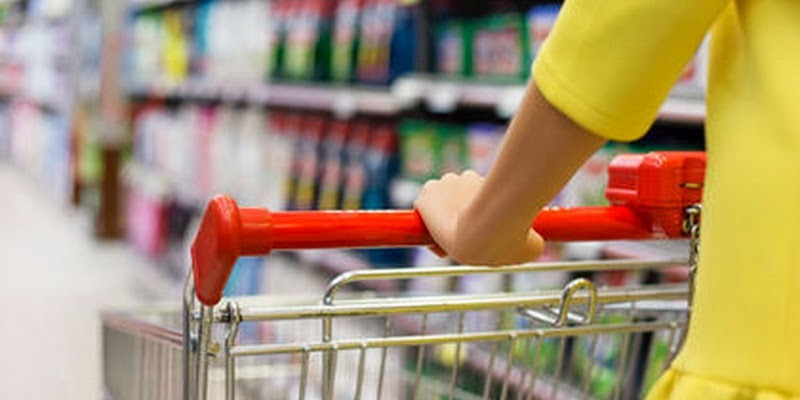 The researchers recommend that consumers shop to make a grocery list to suppress the desire to spend. The study followed the shopping habits of more than 200 housewives in New York, from July 2010 until March 2011. 0 Response to "Public holiday shopping Push Junk Food"